No matter the season, there is always something to do in Kansas City. 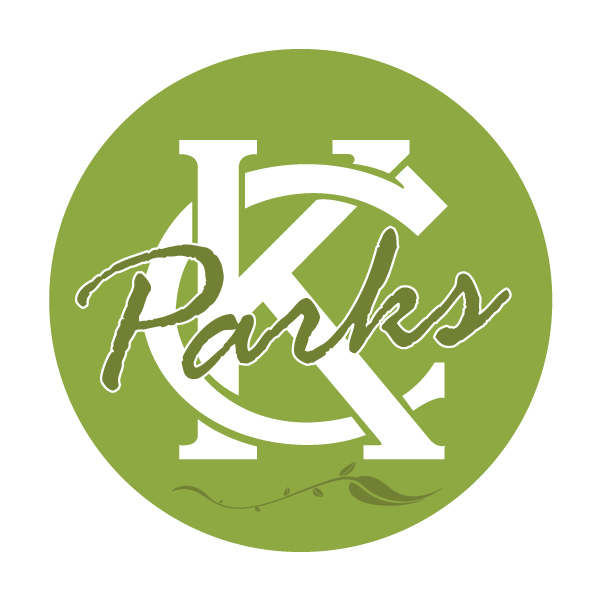 Kansas City Parks and Recreation and KC Parks Partners offer fun, family-oriented attractions around the metro area. Take a romantic trip for two down Brush Creek, catch a show at Starlight Theatre, or go on a safari through the Kansas City Zoo. To find out more about all our attractions, make sure to explore the links to the right or our parks and recreation finder.